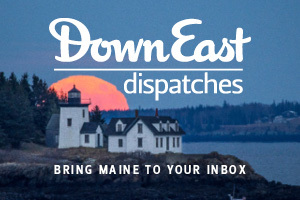 Another year, another Down East Best of Maine Readers’ Choice poll. Some 5,000 of you cast a ballot this year, and you’re an opinionated bunch. The results include some newcomers in their categories (hello, Hello Hello Books! pull up a stool, Allagash Brewing Company!) and some stalwart shoo-ins that just can’t seem to lose (looking in your direction, Stephen King and 207). Hope your favorites made the list — and either way, you should tell us about it on Facebook. 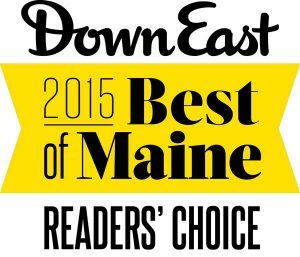 Also, don’t miss our Editors’ Choice winners for Food and Drink, Culture, Family, and Home and Garden.  Its to bad a magazine called “Downeast’ never really considers any of us East of the Penobscot River. 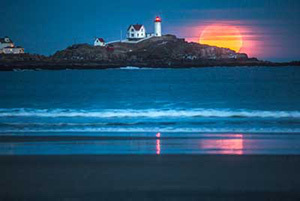 All the restaurants are within an hours drive of Portland. You really need to expand and see what the rest of this state has to offer or change your name to something else.